Of course, all of these factors impact the shipping industry, especially iron ore carriers. The shipping industry has been going through its own depression for the past six years, yet it appears to be mimicking the behavior of commodity producers—increasing tonnage capacity. New vessel designs, plus a great deal of optimism that demand will soon spike, is precipitating over-ordering and excess capacity. At the beginning of 2000, there were approximately 491 vessels of 79.6m-dwt in the capesize fleet, with 68 new orders for 11.5m-dwt vessels. Today, there are 1,615 vessels of 303.1 m-dwt and 371 new orders for 73.5m-dwt. In the last six years, the capesize capacity has doubled. Perhaps the strategy will work. China imported 69mt of iron ore by sea in 2000. Today China appears to be on track to import 908mt annually. This is a significant increase. 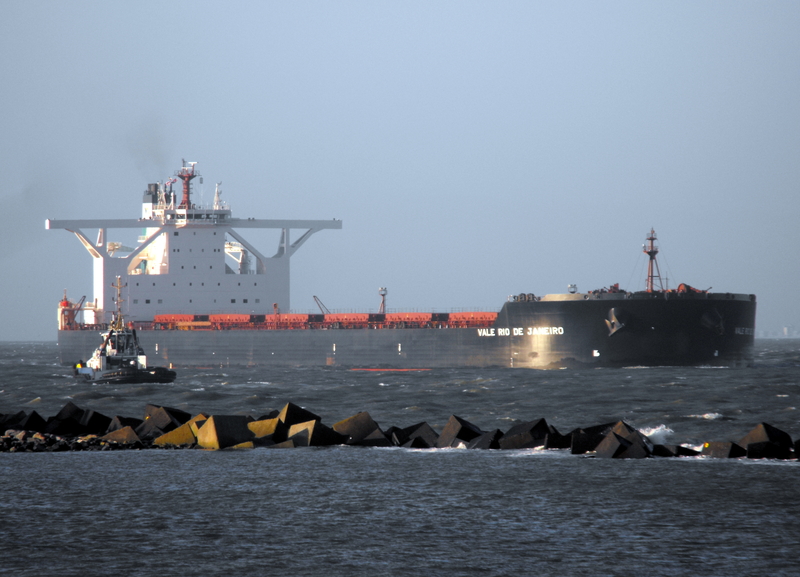 However, if we expand the picture to a more global one, we see that in 2000 iron ore shipment stood at 543mt. Forecasters predict this will rise to 1,312mt this year—a much more modest gain. In the face of a continually increasing supply market, lowered demand, growing vessel capacities, and falling prices, it is difficult to see a silver lining for fleet owners. Yet, perhaps the strategy of waiting for better times will prove to be wise. It would appear that more uses for iron ore need to be found in order for this production cycle to work harmoniously. will rise to 1,312mt this year—a much more modest gain. I was inspired by your blog and I wish to have a conversation with you if possible. My email is is : info@deepaksekar.com . Good to read about an improvement over the past six years for the shipping industry. Hope to see a continuation of improvements for the world. Here is to iron ore being produced and utilized. Oil prices are coming down instead of rising is due to increase in the production of oil, more oil is been taken out in different countries of the world, specially USA has taken out more than ever this year. To be honest, outside of sensational news stories I don’t think the average person believes there is a global crisis. Not ebola, not the middle east, or anything else. In either case, it shouldn’t affect Chinese demand, nor iron producers.